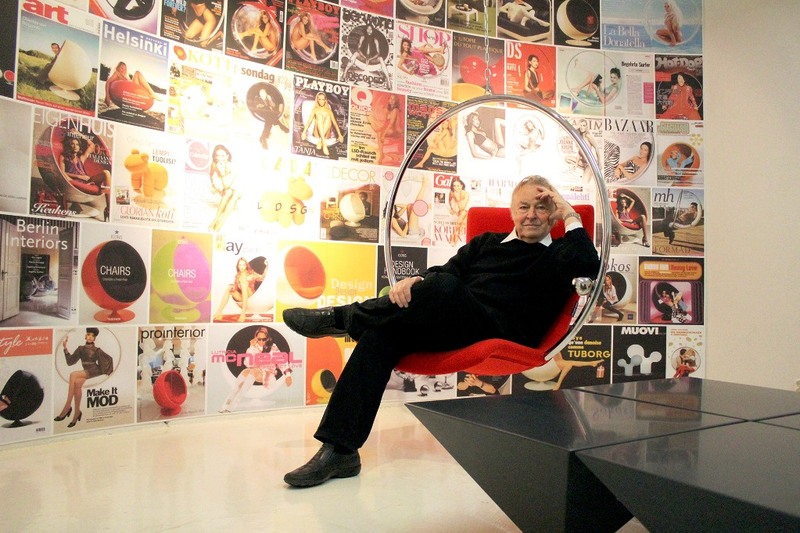 Eero Aarnio, he is one of the real gurus of modern design, not only in Europe but worldwide. Back in the 1960’s, he pioneered the use of plastics in household’s furniture. 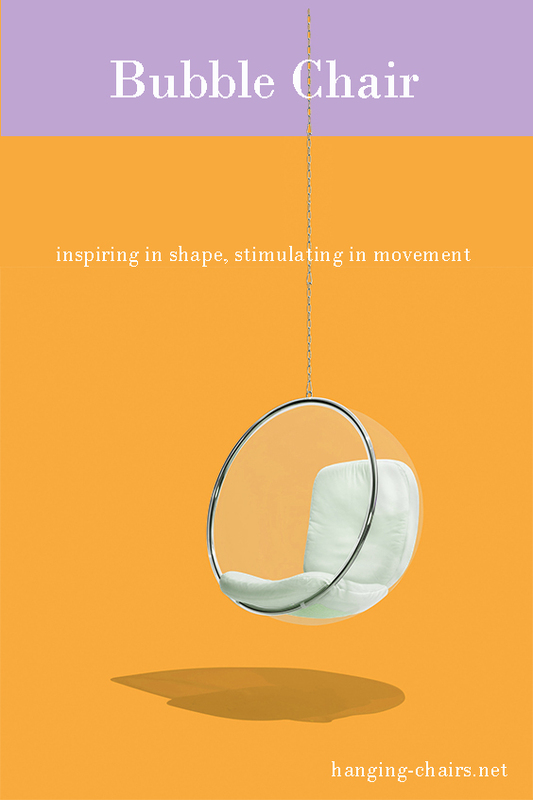 This Finnish designer is best known for his iconic spherical creations – the Ball Chair and the Bubble Chair. New York Times once described them as “one of the most comfortable forms to hold the human body”. Both models were conceived in the 1960s but still have a futuristic look today and the designer displays himself a similar agelessness as he celebrated his 85th birthday this year and shows no signs of slowing down. Eero Aarnio still loves to tinker. He lives and works in his house, which he designed himself, 35 km away from Finland capital Helsinki. Retrofuturism, Futurism or Simply Just a Perfect Shape? Eero first became famous for his Ball Chair. It was designed in 1963, manufactured in 1965 caused a sensation at International Furniture Fair in Cologne in 1966. Ît was a revolutionary product. In just one week, the chair found buyers in 30 countries. “I guess I wanted to rebel a little when I designed the Ball Chair. The media said that the chair was a typical Space Age product. Sputnik has just been launched and it was a ball. I always said firmly that the chair has nothing to do with the Space. The idea came while thinking about what is the best shape for fiberglass and plastic products. And it is a round shape”, explains Aarnio. Maybe it was only a practical idea behind his spherical design, like Eero says. But he said also, “Spheres are everywhere in nature. As we know, we ourselves were a sort of a ball in the beginning. It’s the most universal form that exists.“ So maybe he is not aware of predetermining influence of universal symbols that surround us and that he is maybe not immune to it. However, not only media but people associate his Ball and Bubble Chair with futurism. They were a future in the 1960s and are the future today. They have always been the future. The Ball Chair was just beginning of a huge range of fiberglass furniture. Today his designs can be seen at the New York Museum of Modern Art and at the equally prestigious Victoria & Albert Museum in London. However, Eero doesn’t design furniture so it can gather dust in a museum. The function is key. For Aarnio Eero, some design means the marriage of form and functionality. And that has remained his philosophy for decades. For 80th Eero’s birthday, design forum in Helsinki set up a showroom with items from all of his design periods. His career wasn’t always plain sailing. The oil crisis in the 1970s meant that the costs for making synthetic material shot up and plastic went out of fashion. But Eero’s pioneering form had a comeback in the 1990s. This year, Finland and Finish design are celebrating 100 years as an independent nation and in 2018 the Bubble Chair is celebrating its 50th birthday. 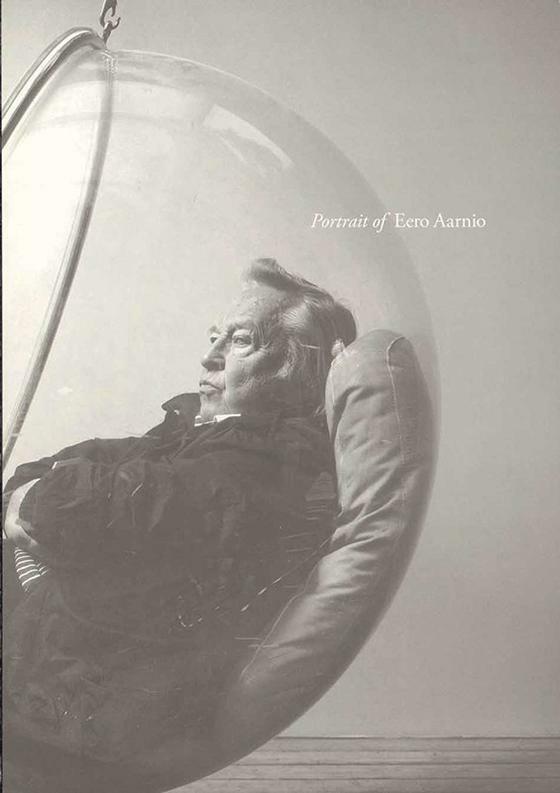 Eero Aarnio is with his Ball and Bubble Chair no doubt one of the most popular designers not only in Finland but in the world. 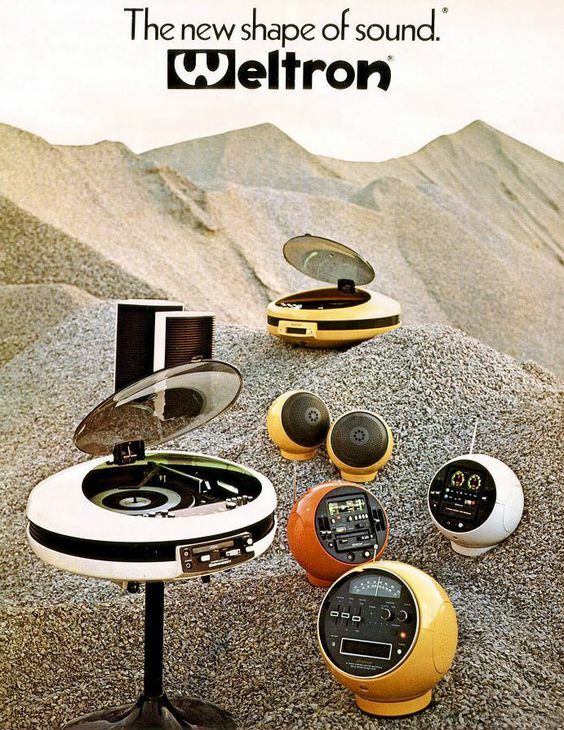 These pieces are so easily recognizable and they have been covered so many times in so many media over the years, and appeared not only in 60s living rooms but also in science fiction films. Eero has always stayed true to organic forms. The Bubble Char and the Ball Chair are probably the best-known Finish furniture designs of all time and a symbol of an entire era. The designer says, “I think that the chair plays a major role in furniture design and it is the most difficult and challenging piece of furniture to design.” ‘Ball’ and ‘Bubble’ chairs, ‘Tomato’ and ‘Pastil’ chairs, as well as the ‘Focus’, ‘Rocket’, ‘Cognac XO’ and ‘Rosinante’ chairs- all of them have an organic form. But only one of them is Aarnio’s favorite. Bubble Chair is not just a seat, but a space in space. An inviting nest that offers shelter and comfort and that can be experienced with many senses. The Ball Chair was the same idea of enclosed space but Eero’s Bubble Chair takes the idea furthest. It is one of the most playful products because it is so simple. Like a soap bubble. Annoyingly simple. It has no details but the entire product is a detail. The only possible interplay is between the ball and the cut. They are the only proportions that can change. If the product isn’t designed properly, it won’t become an icon. And the Bubble Chair is just perfect.